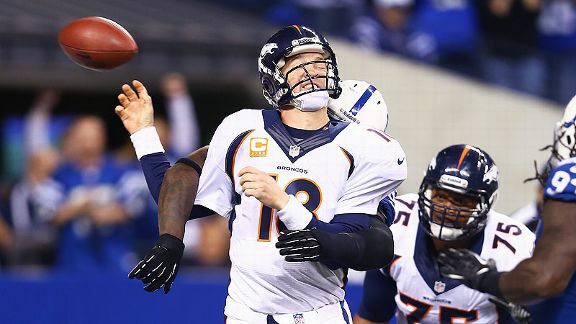 Andrew Luck and the Indianapolis Colts showed everyone why Peyton Manning suggested the Colts draft Luck. 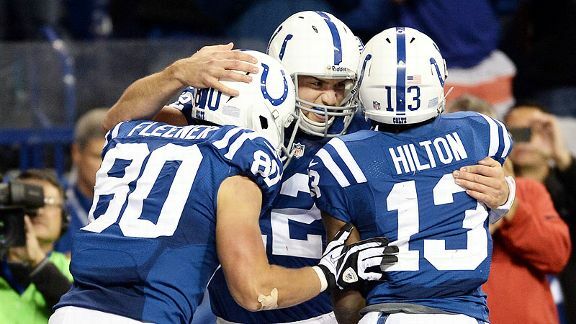 Andrew Luck went 21-of-38 for 228 yards, three touchdowns and 0 INT’s in a 39-33 win over Peyton Manning and his Denver Broncos. 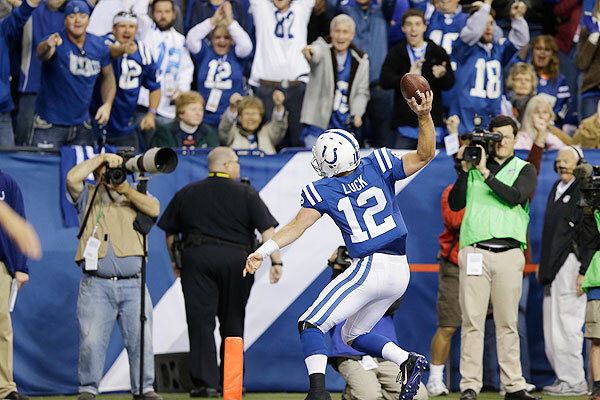 Peyton may have received a standing ovation before the game but it was all Andrew Luck after that. Luck has now beaten the 49ers in San Francisco this year, handed Seattle its only loss and now beaten the previously undefeated Denver Broncos.